If you need to tow your car to the nearest mechanic, we can safely do that for you. Towing Los Angeles CA can get to you in less than 30 minutes. We have the experience and the skill set to get your car back on the road with our emergency roadside assistance. 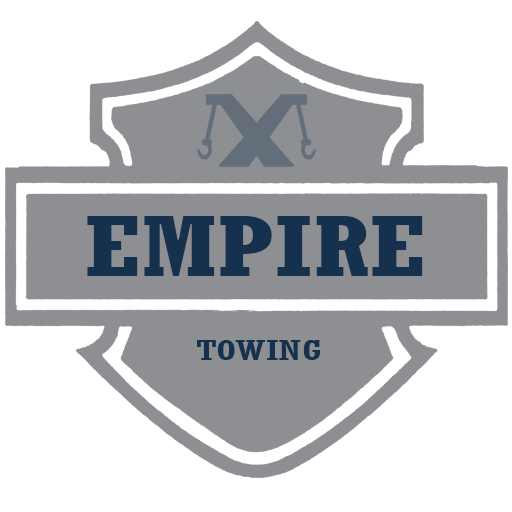 We at Empire Towing will assess the situation and will inform you of what needs to be done. Just like cars, motorcycles needs towing too. 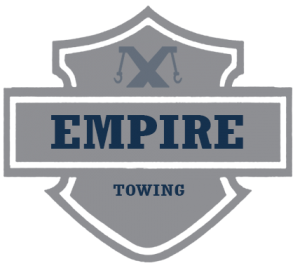 At Empire Towing we just got the right towing for you. Towing Los Angeles CA technicians are trained to even work under severe weather conditions. All Rights Reserved © Empire Towing 2018.